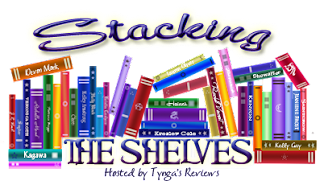 Stacking the Shelves is a weekly feature hosted by Tanga's Reviews. It's a fun way to show off all the new books you have acquired during the past week. This week, I kind of went a little crazy with the books...and I'm not ashamed at all! It has been a fun week with books for me...and there might still be more to show off next week. What did y'all get this week? Some weeks are like that. I hope you enjoy all your new books. 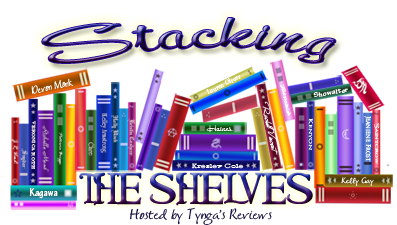 Please come see what I added to my stacks at Ms. Martin Teaches Media and Inside of a Dog. Happy reading! Haha, yes they are. Thanks, I hope so too. :-) Thanks for the links, I will check them out. Thanks, I hope so too! There are a few new to me authors in the pile and several of my favorites. 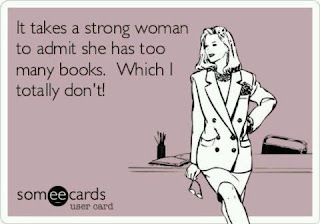 Enjoy your books and hope you have a great week! There have been some wonderful sales! I've found a few of these for $2.99! The Nook/Kindle would be the end of me with those 1 touch purchasing. Budgeting is good! I have been too. I hope you enjoy your books as well! Thanks for stopping by! I love these type of cards, so many fantastic ones on Facebook. So do I! There are a bunch on Pintrest. :-) I could spend quite a bit of time reading through them.